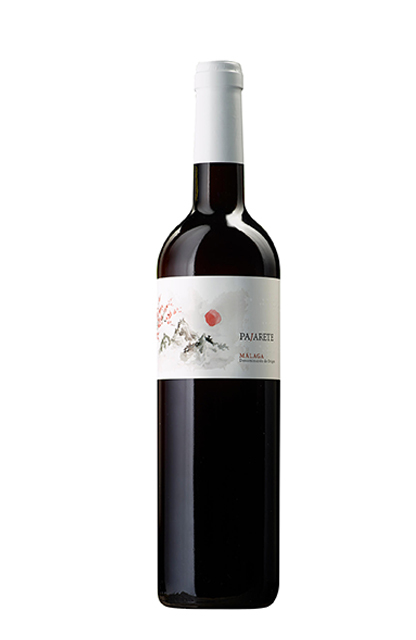 Elaboration: The grape variety Moscatel de Alejandría is grown in the sunstruck area of Axarquía and Pedro Ximén is grown in Málaga Mountains area. Both of them are mountainous region with impressive rugged hills on soils covered with decomposing shale. The climate is warm and dry. 5 years in American oan barrels. Alcohol degree 15%. Residual sugar 130 gr/l. Consumption: Serve between 10 and 12ºC. Organoleptic characteristics: Mahogany colour, brilliant with golden flashes. Powerful in nose, complex, fine wood, spicy and mature fruit. Persistent in the mouth, toasted dry fruit.